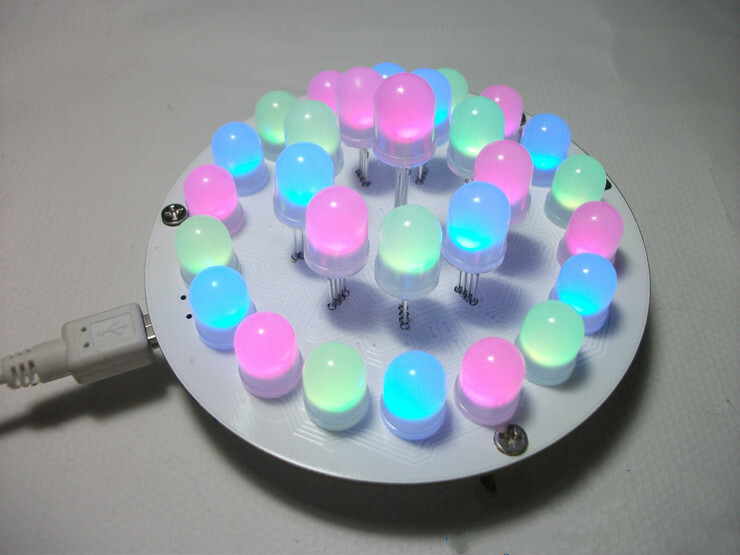 (1)Use28Bright10MMFull color RGB milk white LED production.Milk white scrub scatteringMake the color more pure. 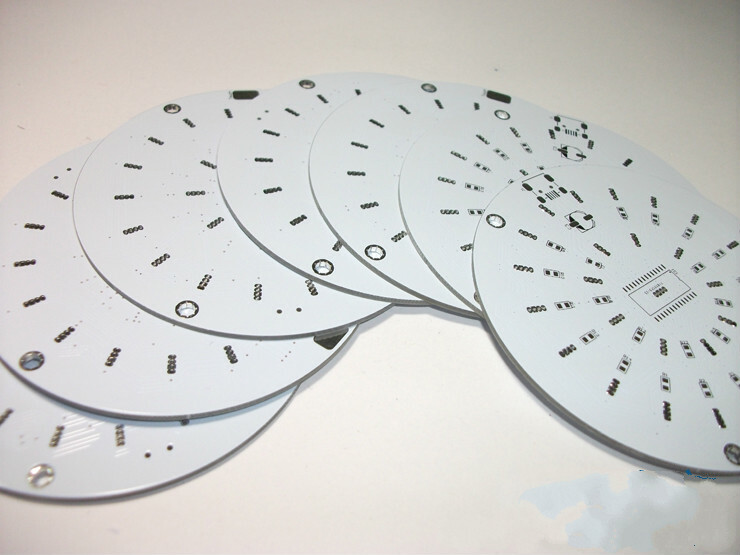 2.circular10CM*10CMPCB board with large size full color LED enableLuminous effect is more prominent.. 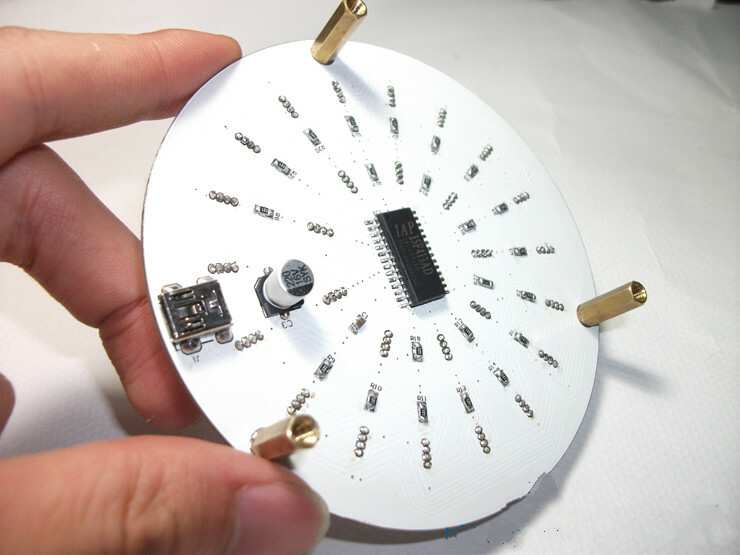 The whole circuit is simple and easy to make. (3)The program is designed.23 display modes. Each display is carefully debugged, and I believe we won\'t let you down. (recommended video). (4)LEDArranged in three circles.Forming different heights from inside to outside.“ tower ” unique design.The height difference prevents color mixing. 5Still used“ touch key ”Toggle each display mode. YesPower off memory functionAfter power on, it automatically switches the previous display mode without switching repeatedly. And came to “ Tucao ” time. I use the program above.Gradually brightenInstead of directly lighting up, the overall is fading more.Rich color. If the above picture is red, not red, green, non green, blue and non blue, the luminous effect is actuallyDifferent “ component ” two colors “ photometric ”Of course, this is only a small part of the effect. 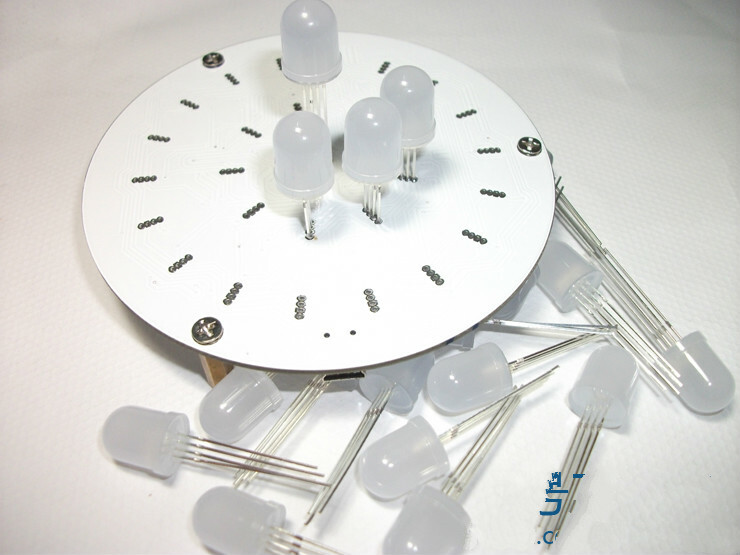 Every time you choose LED is a headache, the first version of debugging with & ldquo; not cream & rdquo; LED, the difference between the color mixing effect can not bear, can only be redesignedsuchBetter scatteringLED, and is10 millimeterFrosted plastic bodyThe effect, point praise! Let me take a look at the legend that I liked very much and debugged for a long time.“ water droplet trailing ”The effect, you can see “ droplet effect ” is that the brightness of each LED from head to tail varies, so it moves like “ tail ” and the effect is very interesting. Of course, I designed the meeting.Changing color“ trailing ” effect, and also“ color ”“ trailing ”Short “ trailing ”,Double rotating “ trailing ”(similar to the eight diagrams). such“RainbowGradual change”I also like the mode very much. Switching this mode can be seen.Colors are changing colors at the junction.The whole looks like a moving “ rainbow ”wonderful~~In addition, the square pad on the right is written on it.“touch”And that\'s what“ touch key ”You can have a try. 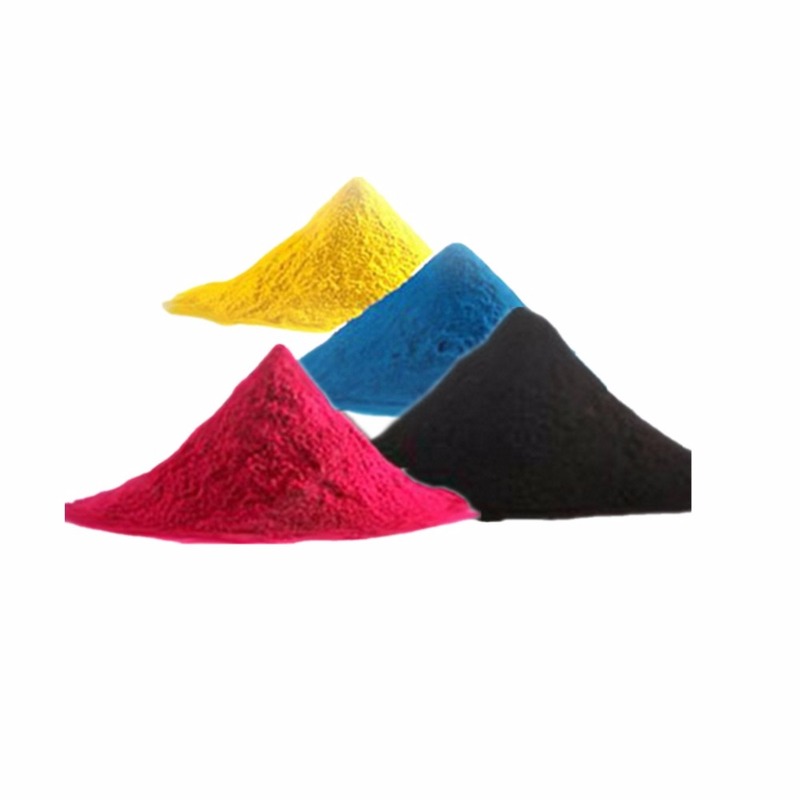 Design at different heights360° highlight luminescent body.It also prevents color mixing between layers. In this way, a lamp is made up of lamps.“ cubic tower ”It\'s done. Add the color LED to the explosion. Faced with a basketball-sized light-emitting diode, there will be a strong desire to dunk. Well,The PCB board is still white.For color sensitive things, white needs to be more prominent. Of course, if you are lazy, or are afraid of crooked LED, here also provides a kind ofSlacker versionWelding plan,The left side is a three-dimensional plan.,The right side is the plane welding.Lazy version welding program. Compare the advantages and disadvantages of the two welding methods. This is a production kit!You need to do it yourself!It is necessary to have a certain welding foundation to take pictures. Take the message and remember the mailbox address so that I can send the production process. 1, outward diffusion of LED gradient Aurora mode. 2, will change the effect of clockwise water droplet tailing. 3, counter clockwise water droplet tailing. 4, gradually change the color by layer. 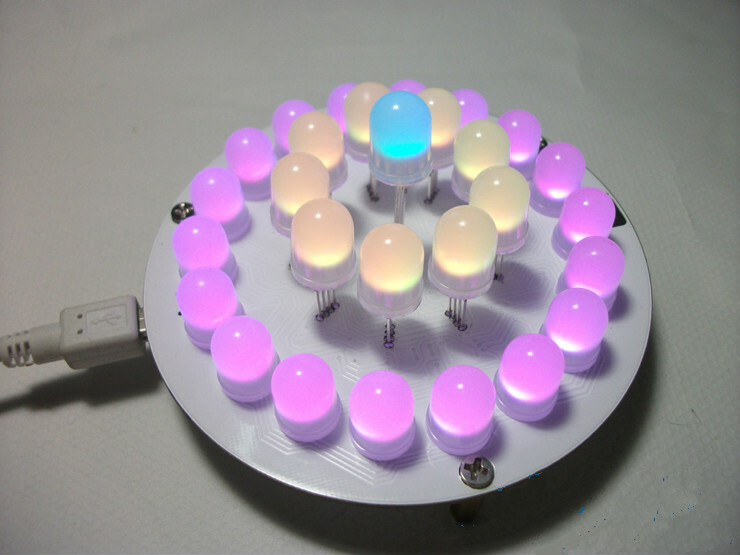 5, LED full color gradient per circle. 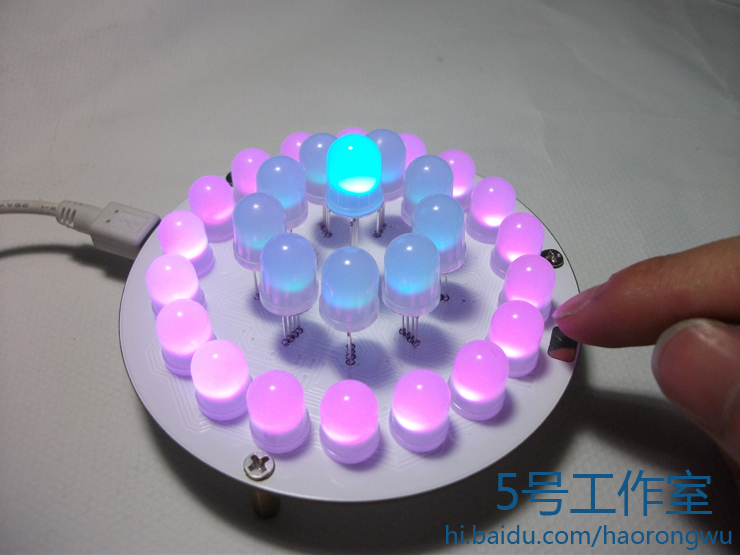 6, random LED“ lightning ” mode. 7, random 4 LED alternating breathing transformation. 8, “ Y” word rotation. 9, random layer random color respiration. 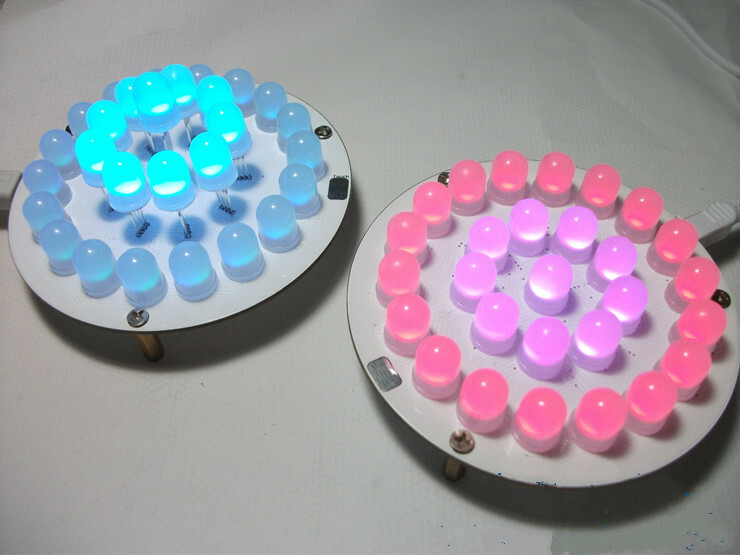 10, three circles LED full color gradient. 11, color clockwise water drop tail effect. 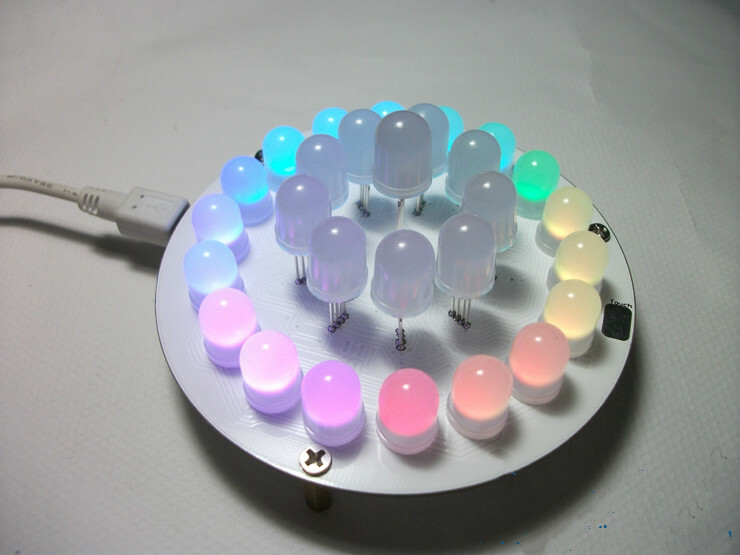 12, internal and external diffusion of LED Aurora gradient mode. 14. 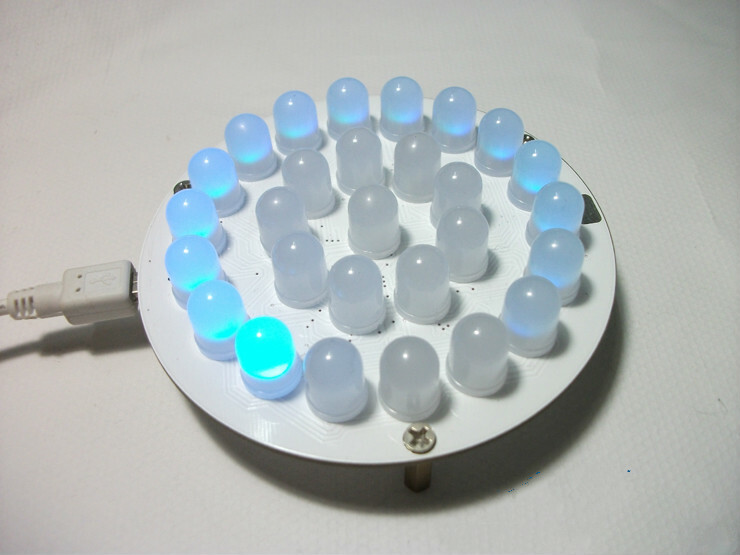 Randomize a LED random color respiration. 15, a variety of all LED breathing patterns. 16, changing the color of ultra long water droplet tail effect. 17, random color random LED gradually brightened to all, then randomly destroy all. 18, random four color block random color breathing effect. 19, random LED random color destroyed. 20. Full LED full color gradient. 21, the 7 LED of a random color will fade out gradually. 22, random two colors of the tail end chase tail effect (similar to the eight diagrams). 23, random 4 LED breathing “ star ” effect. / - --- the completion of the bifurcation problem.